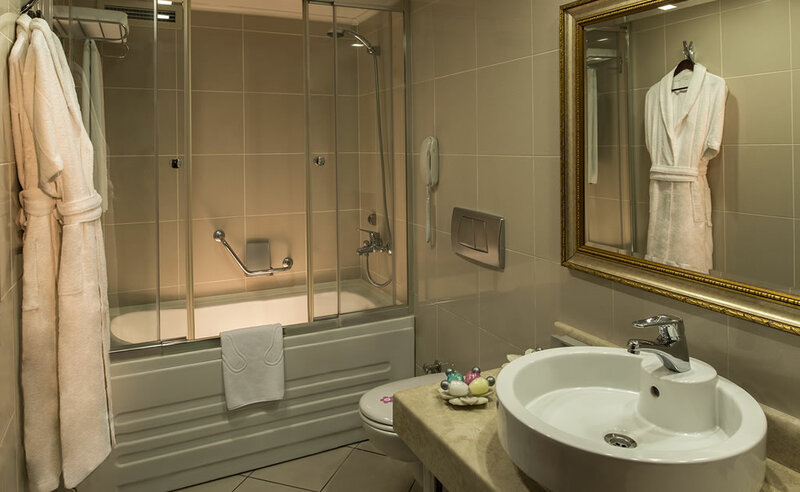 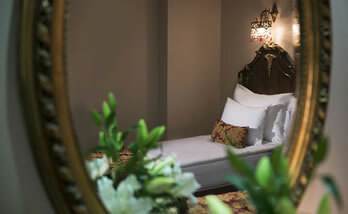 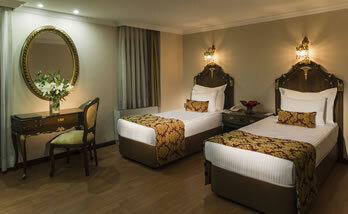 As used separately, upon request made ​​to pass through rooms can be linked. Double bed (twin) bed, twin bed (twin) to the room, Direct dial telephone, satellite TV, air conditioning, Energy Saver, hair dryer, minibar, wireless internet access, 24 hour room service, fire alarm and extinguishing system. 24-hour room service menu options with the guests with a rich taste, a pleasant room with alternatives for local and foreign drinks and spend some time in grasping.